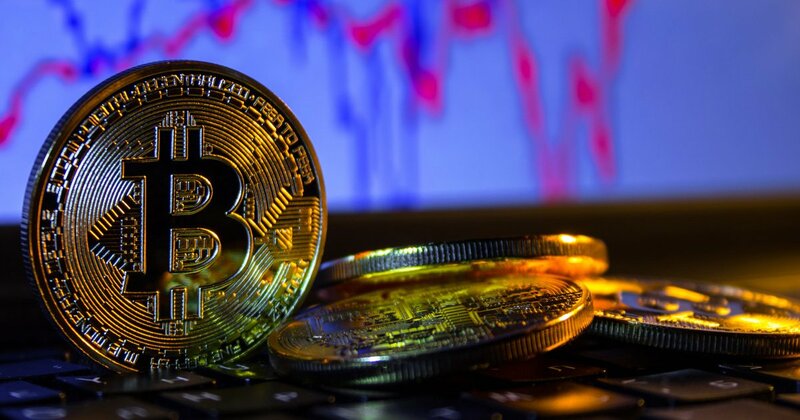 Your first foray into cryptocurrency will almost certainly take place on a cryptocurrency exchange – a place for buying and selling bitcoin. Travel back in time a few years, and there were only a handful of crypto exchanges out there. Nowadays, there are almost too many to choose from. For example, CoinMarketCap lists over 100 cryptocurrency exchanges at the time of writing. How do you possibly choose the right one? How do you figure out which is the most secure and reliable? Unfortunately, there is no right answer. Every exchange is tailored to a different buyer, in different countries, with different levels of experience. Here’s how you narrow down your choices. (Once you’re finished reading, take a look at Block Explorer’s 2019 cryptocurrency exchange guide for even more data, research, and advice). 1. Are you a beginner or advanced? If this is your first time buying cryptocurrency, you can eliminate the vast majority of crypto exchanges immediately. Many are simply too complicated or difficult to use. If you’re a beginner, you want a simple, easy-to-use service without too many bells and whistles. Examples for US buyers include Coinbase, Gemini, Changelly, and Shapeshift. If you’re a more advanced trader, you might be looking for more complex features like margin trading, customizable trading charts, and hundreds of altcoin trading options. Options include Kraken, Poloniex, and Binance. We can also divide the exchanges based on which currencies they accept. For example, not every exchange accepts US dollars. (One of the biggest exchanges in the world, Bithumb, only accepts Korean Won). And then there are some exchanges that only accept cryptocurrencies. Binance, for example, doesn’t accept fiat currency at all. So you’ll need a stash of bitcoin or ethereum to get started here. You’ll also want to check whether an exchange supports the cryptocurrency you want to buy. You can’t purchase the third-largest cryptocurrency, XRP, on Coinbase, for example. $1 billion worth of cryptocurrency was stolen in 2018 – the vast majority from cryptocurrency exchanges. Exchanges are big targets for hackers as they hold such large quantities of funds. With that in mind, security is a high priority. Look for crypto exchanges that store at least 90% of funds in “cold storage” (offline storage which is more difficult to hack). Any exchange with insurance coverage is also worth noting (there aren’t many!) Look for 2FA and encrypted email options too. Lastly, do your research into whether the exchange has been hacked in the past. Were they open and honest about the hack or did they try to cover it up? Volume is a measure of how much cryptocurrency is traded on the platform in a given 24 hour period. It’s a useful insight into how “liquid” an exchange is. And a small indicator of an exchange’s reputability (if there are millions of daily transactions, it’s a good sign that lots of buyers trust the exchange). You can see a ranking of the top 100 exchanges by volume here on CoinMarketCap. Beware, however, that some of the biggest exchanges on the planet have been accused of faking their volume figures in an attempt to exaggerate their presence. Some of the largest exchanges accused include OKEx, Bithumb, and Huobi. Choosing a cryptocurrency exchange is a personal decision, but make sure it’s a practical one too. Put security, transparency, and reputation at the heart of your search. Ben is the editor at Block Explorer – the world’s longest-running bitcoin transaction tracking tool. He is the author of three cryptocurrency eBooks and has had work published in the Huffington Post. Next Article Bitcoin vs Litecoin 2019: Does Litecoin have the potential to overtake Bitcoin?